diary of a crazy person: I Will Be Here In Two Months! Yep, just like the ticker says. 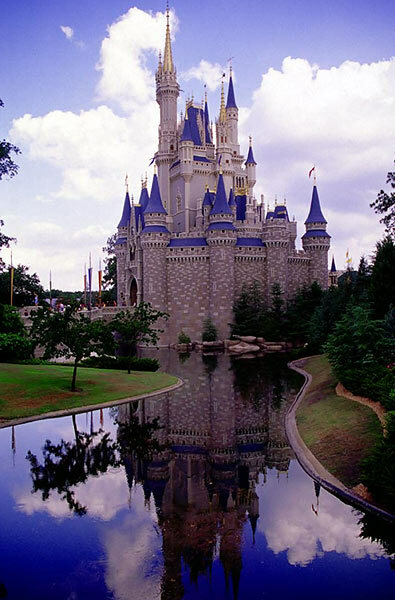 In 2 months, 5 days I am leaving for Orlando where I will finally get to go to Disney World! I have a Veterinary conference in Orlando, so I will be "working" for 5 days, but there will be 5 days left over to do fun stuff! I can't even believe this!